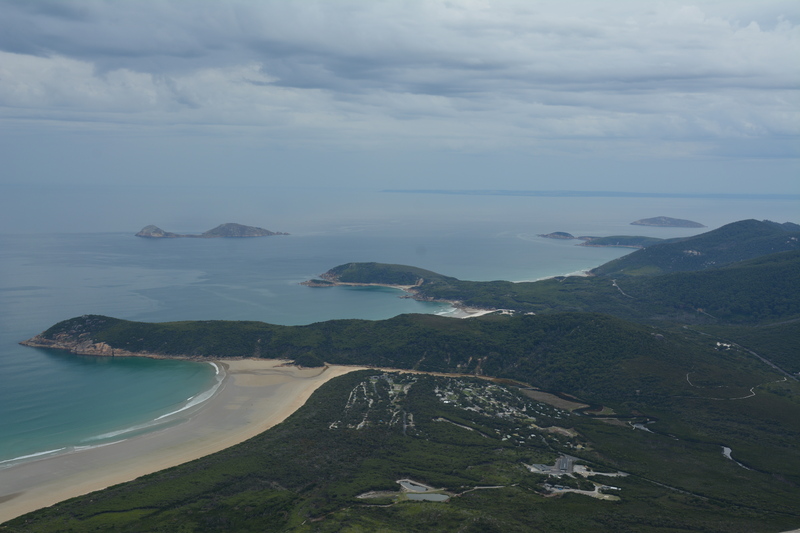 Wilsons Promontory National Park, or the “Prom” as it’s affectionately known, is one of Australia’s best known National Parks. 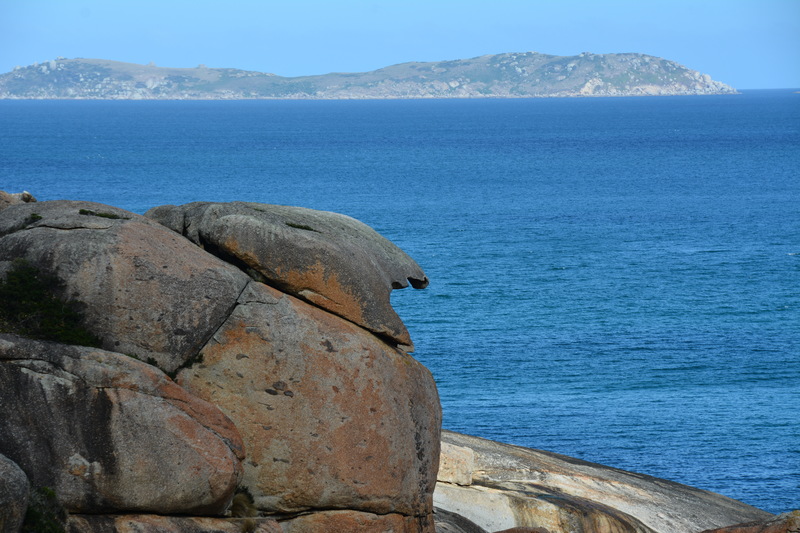 It was Victoria’s first National Park and lies at the Australian mainland’s most southerly point, a popular reason to visit if you want to tick it off your bucket list. Growing up in Gippsland, we would spend many summers down the Prom sharing the Tidal River Campground with a couple of thousand fellow campers. 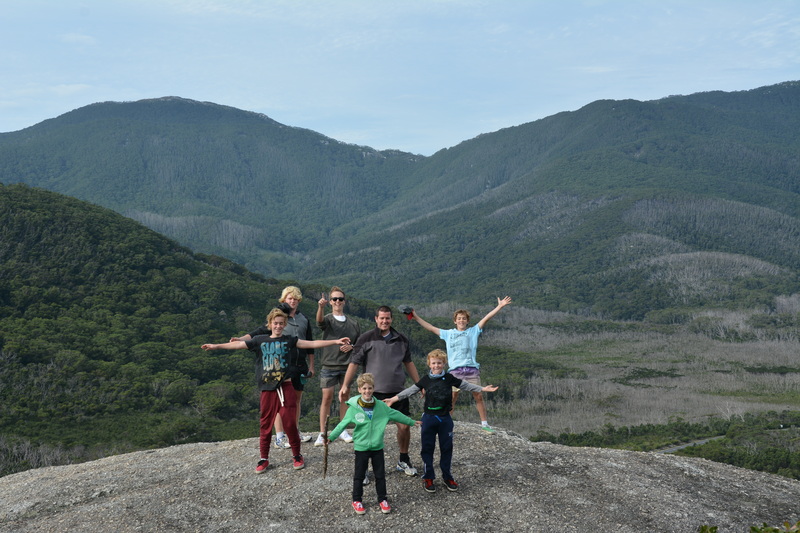 The first time I went there as a two year was many moons ago now and it’s still popular with international tourists, bush walkers, couples and families. The Prom has heaps on offer such as pristine bays, wildlife spotting, walking, surfing, camping and swimming at safe beaches like Norman Bay. 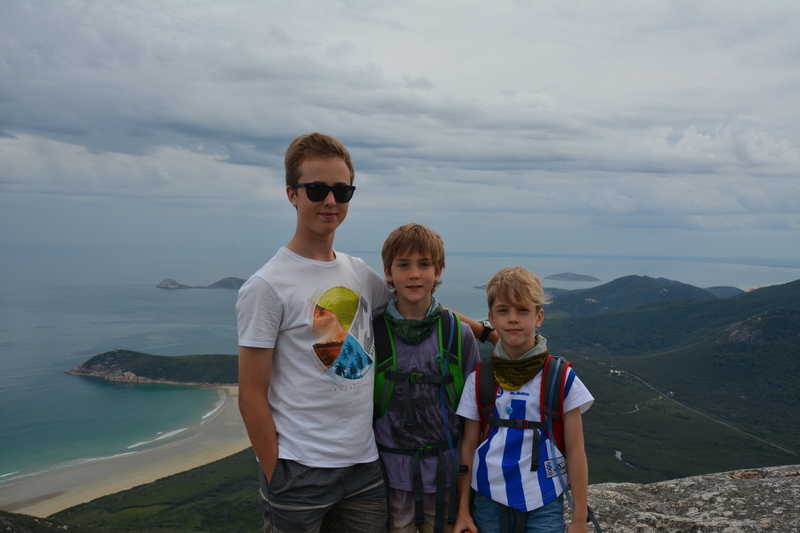 Over half a million people visit Wilsons Promontory National Park each year as it’s a good spot to introduce kids to camping with a safe swimming area along Tidal River, clean amenities and plenty of wildlife. There are quite a few grassy campsites near the main road at Tidal River that don’t seem as popular as the ones closer to the river and beach. Surprising when the grassy campsites are only a hundred extra metres away from these areas! Take a cgear (cloth) mat and you’ll have no trouble with too much sand and dirt getting into your bed if you choose a site with limited grass. If you want a powered site, make sure you book it well in advance (i.e. several months ahead) as there is only around half a dozen available. – All around the park, there are signs warning campers to keep food in their cars or trailers in air-tight containers. This is because the local wombats have gotten into the habit of coming into tents and boxes in search of food. If you’ve ever woken up to the sounds of a wombat ripping into your biscuits, you’ll know exactly what the signs are talking about. Take heed. – Deers and possums are a common sight in the evenings or even sometimes during the day. The possums get pretty friendly, creeping right up to campers who aren’t paying attention in search of food. – Rosellas, Lorikeets and Wattlebirds as well as Magpies and Emus are common birds in the Prom. – Wallabies and kangaroos also live at the Prom. Rock wallabies you’ll encounter on trails and boulders, while the roos stick to the flatter heath/grassland. You will need to keep alert as you drive from Yanakie (last spot to buy alcohol and other luxuries) to Tidal River campground due the number of animals near the road. I made the mistake years ago of driving into the Prom on dusk. A poor kangaroo decided that jumping into the front of the car was a great idea and left me with an expensive repair bill. The kangaroo didn’t fair too well either. Watch out for wombats, emus, kangaroos, wallabies and deer jumping out in front of you. All will do serious damage to your car. It’s best to travel during the day when possible and if you must travel at night, to go slow. 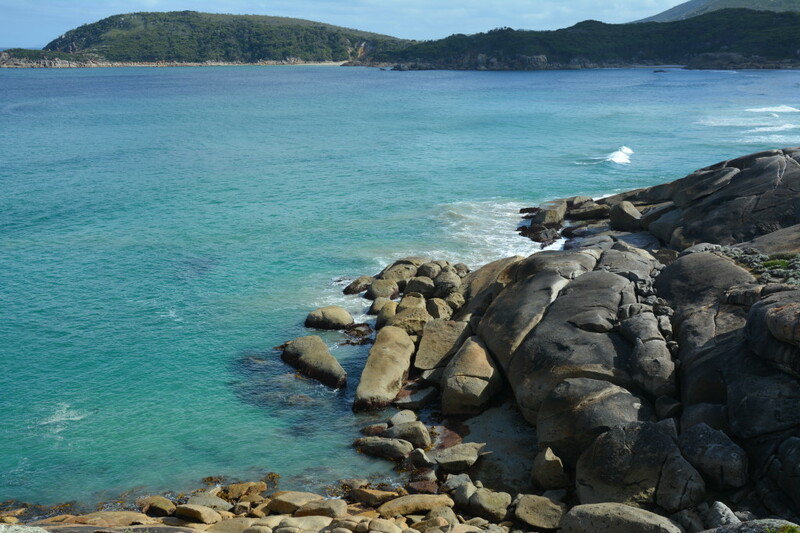 – Walk along the pure white sand of Squeaky Beach, a must do for all visitors to the Prom. The squeakiness occurs because the sand is made from almost 100% uniform quartz grains. 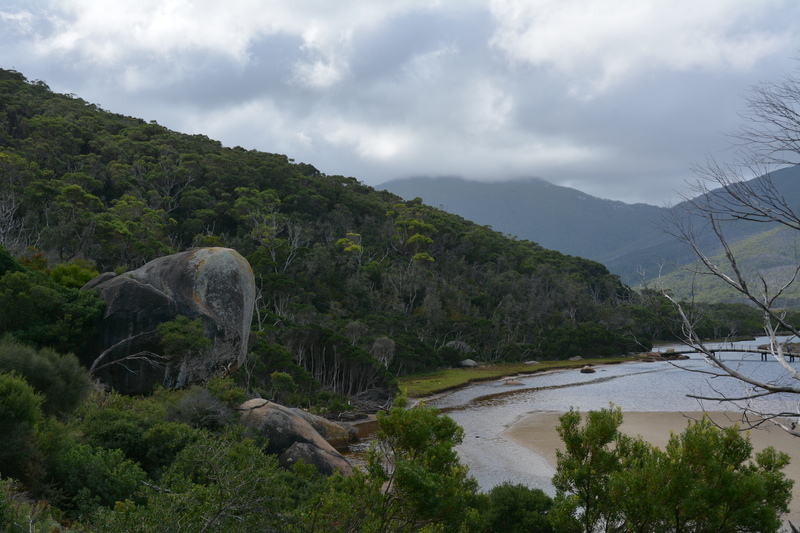 The hike there from Tidal River is not difficult and takes around 45 mins one way. – Trek 3.4 km uphill to Mt Oberon. I know, I know, 3.4 km uphill but the views are amazing. You’re able to see almost all of the Prom from the summit. Pack a drink and lunch and take your time. Allow a few hours up and back. – Swimming and surfing at Norman/Squeaky Beach. Aim for mid-high tide – at low tide Norman Beach is huge, because of the shallow waters. There’s no water for surfing left. – Snorkelling around the coast. Pillar Point is ideal for this purpose, with kelp forests and coral reefs. – Kayaking and boating is popular around the coast. – Fishing is only possible in designated areas. Fishing outside these areas is strictly prohibited. 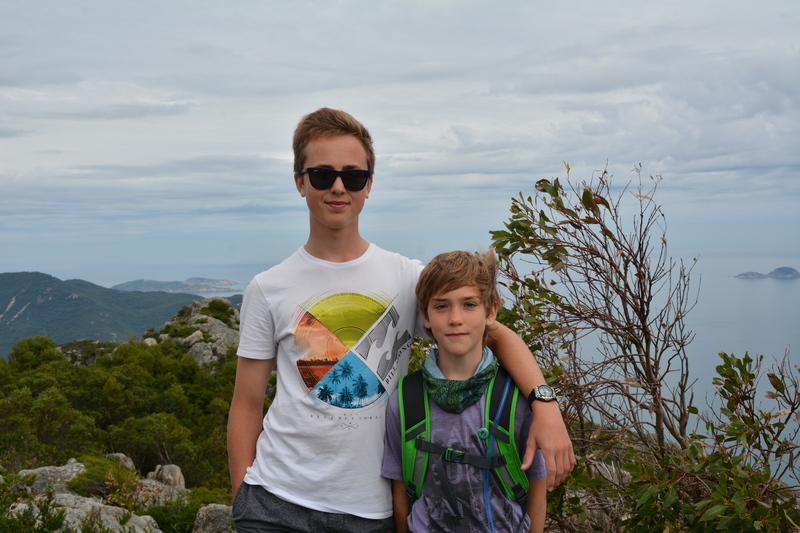 – Awesome views and good walks (Tiana, 11). – There are some really good grassy sites available. – Amazingly clean water and beaches. – Walks that are easily accessible. 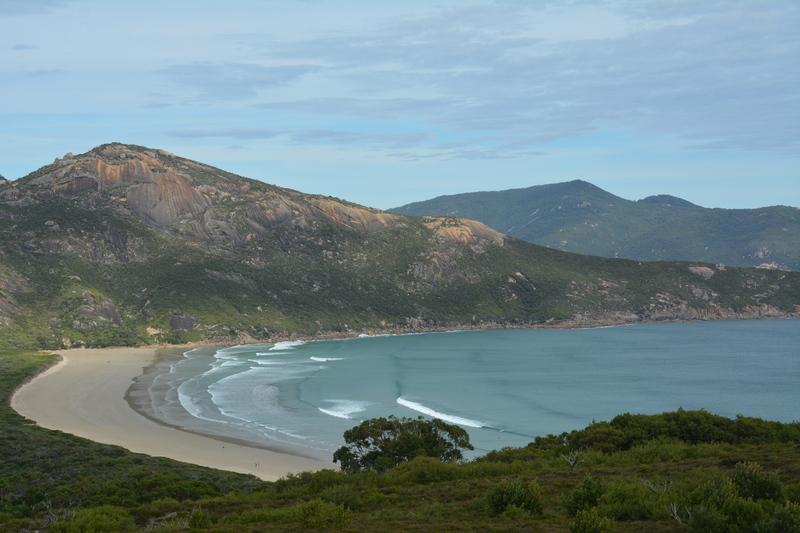 You can do smaller walks from Tidal River Campground or overnights hikes. – Surf beach (Lachlan, 11). 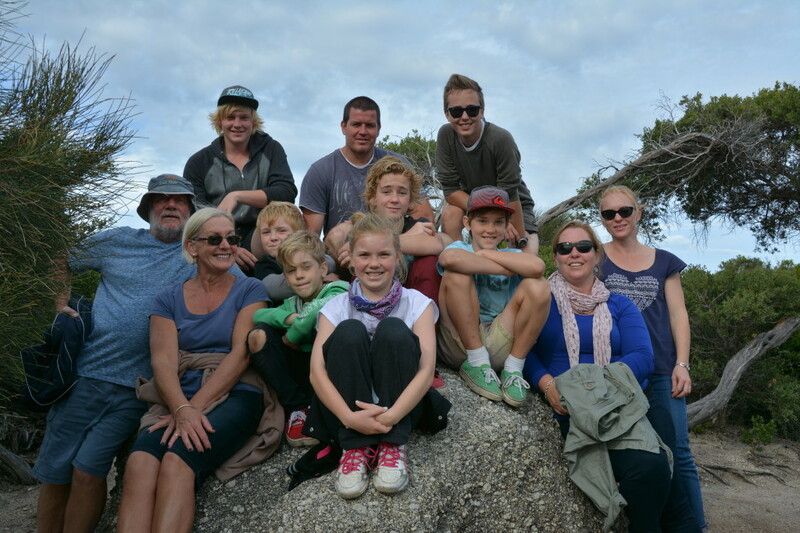 – Heaps of wombats in the Campground at night time (Nathan, 8). – Not much to do when it rains. – The visitors centre needs more information for the kids in it. 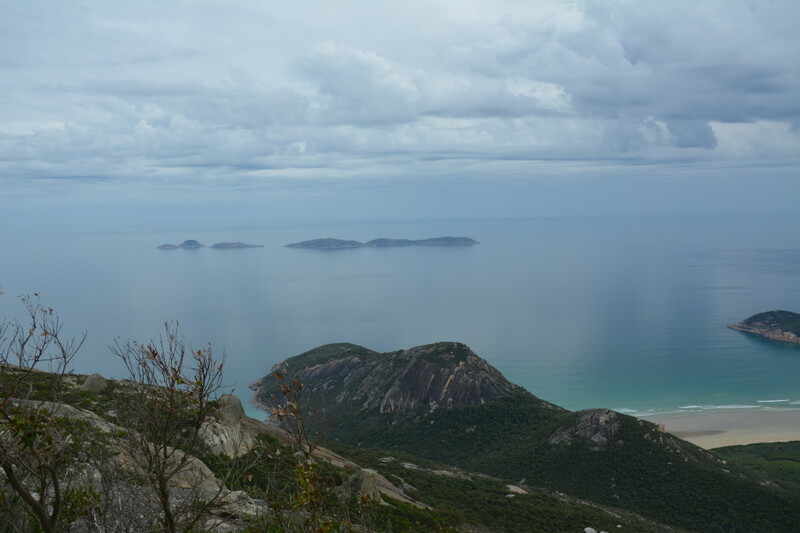 It’s lacking compared to other major National Parks in Australia. – No playground for the kids. The older equipment was removed and not replaced. – No camp kitchen available. Pretty strange really considering the high number of tourists that frequent the Prom. – Lack of powered sites. The are a handful of powered sites but are heavily used and therefore muddy when it rains. – Lack of shelters for when it’s raining. The one next to our site was built many many years ago, perhaps by the army commandos who trained at the Prom in the 1940s. It’s embarrassing when international tourists hang around inside the toilet blocks when its raining so they can keep warm and charge their phones.